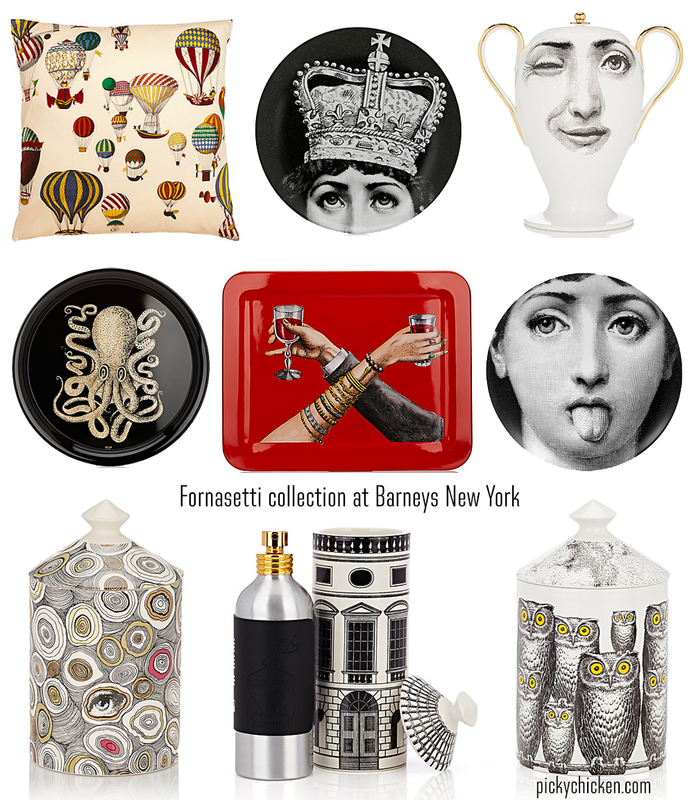 Some of the Fornasetti collection at Barneys New York. 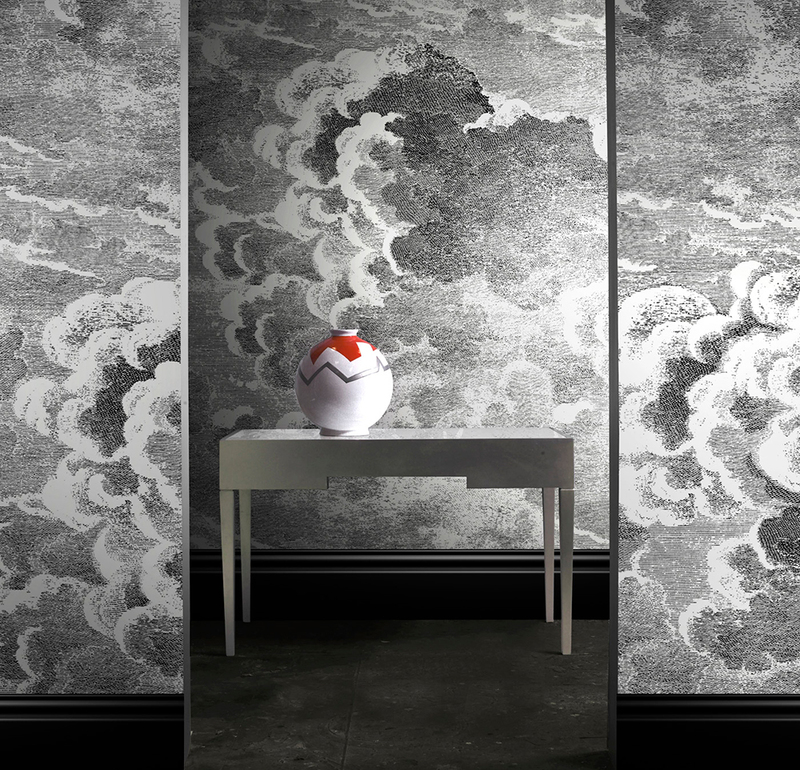 The red Brindisi Serving Tray is sold out, which is great so I won't be tempted by its tiny $1,275 price tag. What do you think of the Sherlock sets? 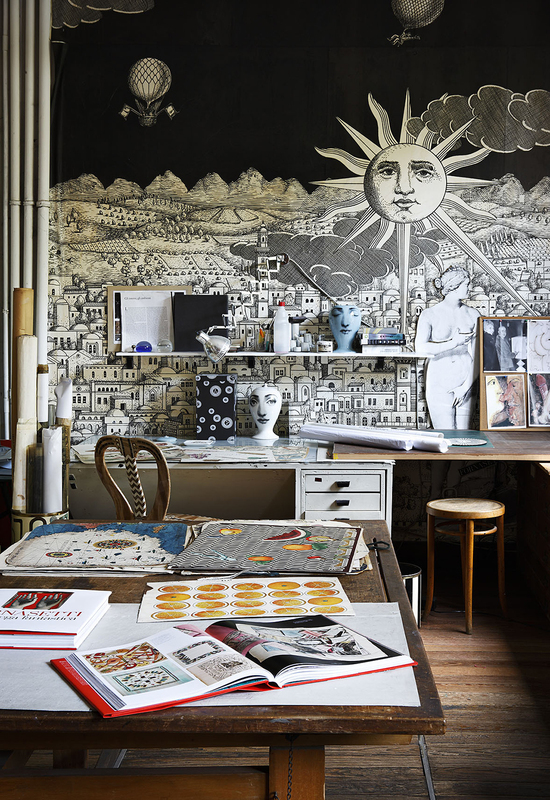 Do you have a favorite Fornasetti design? 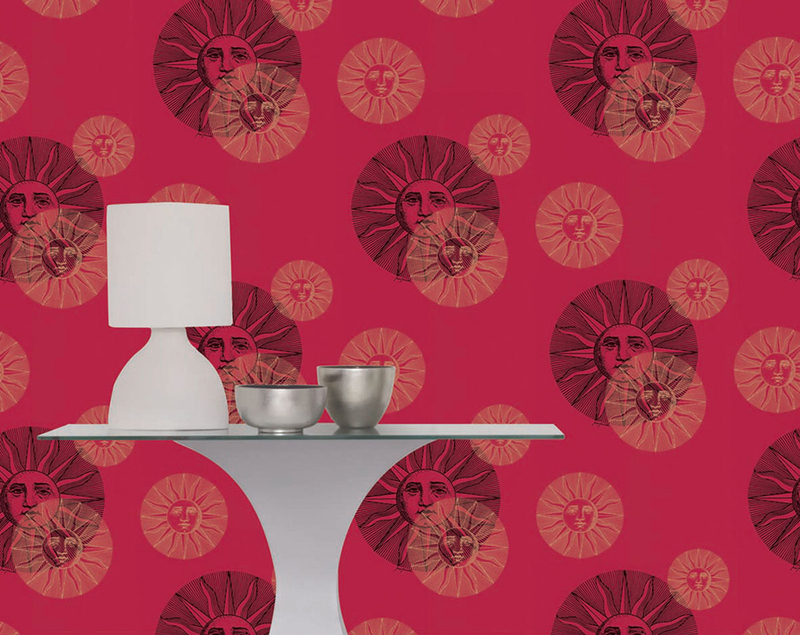 I love the Fornasetti colection at Barneys! The therapist was odd (and no wonder), but she had good taste. 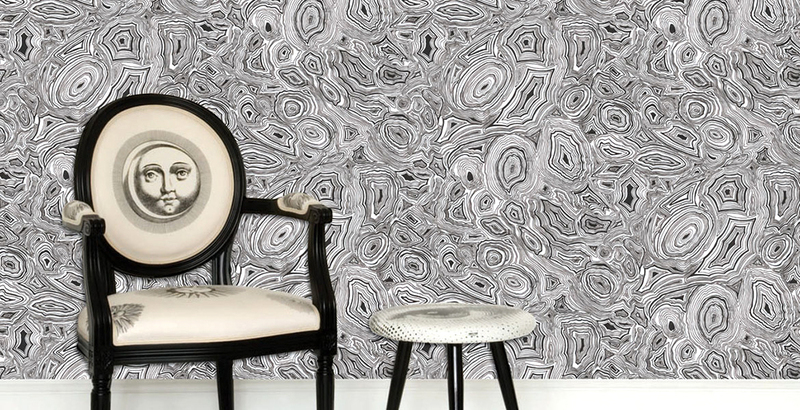 Thank you for letting me know where to find the wallpaper!